Reports reaching BVI News are that a man who heisted a motor scooter recently has been arrested and slapped with at least nine charges. 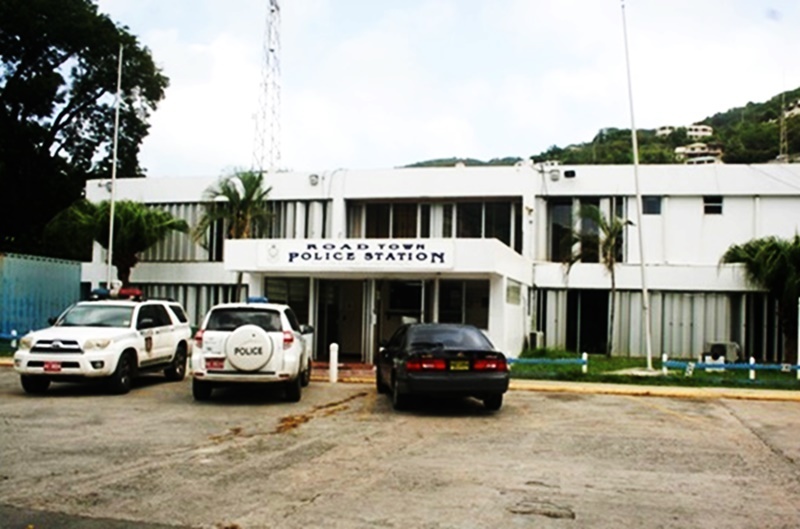 BVI News does not yet know the man’s identity but it is said that he is a repeat offender. He is charged with six traffic offences and three criminal offences including going equipped for burglary or theft, taking conveyance without lawful authority, and criminal damage. It is understood that he racked up most of the traffic offences while allegedly trying to elude police on the stolen bike. BVI News further understands that the assailant fell off the scooter during the pursuit and escaped on foot in the Road Town area of Tortola. Police captured him sometime after. It is understood that more charges might be laid against the accused. surrender your life to Jesus son!!! !